for reasons every farmer understands. blanket the savagery as seasons pass. 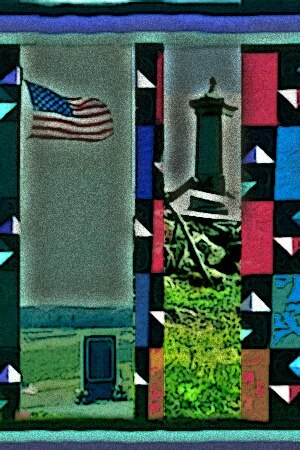 and Gettysburg spills over county lines. no gleaners search for hair or teeth or skin. on heaven’s fallow fields of anthracite. Catherine Chandler’s poetry has been published in numerous print and online journals and anthologies in the U.S., the U.K., Canada and Australia. She has recently been featured in Able Muse, The Centrifugal Eye, Sonnetto Poesia and The HyperTexts. A multiple Pushcart Prize nominee and two-time finalist in the Nemerov Sonnet competition, Catherine is the author of two Chapbooks, For No Good Reason (2008) and All Or Nothing (2010), both from Olive Press.